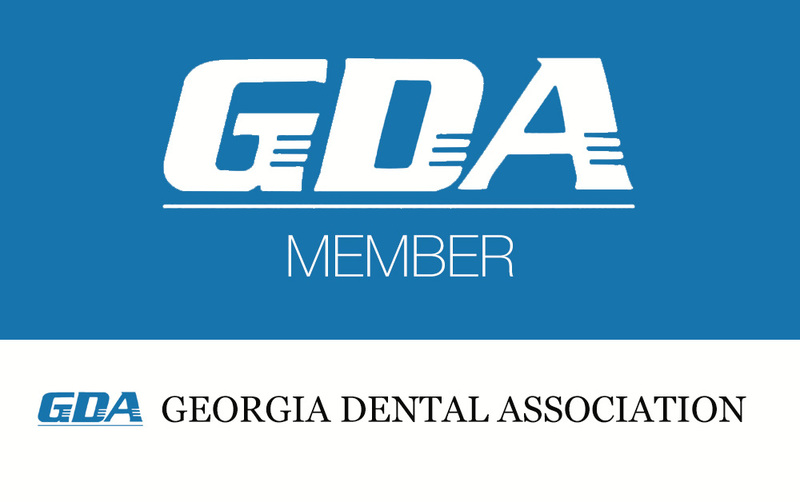 Dr. Abel Aguilar is proud to provide friendly, high tech and affordable dentistry to his patients in the Manchester and Meriwether County area. He loves being able to bring current, state-of-the-art dental breakthroughs to his community while remaining affordable. 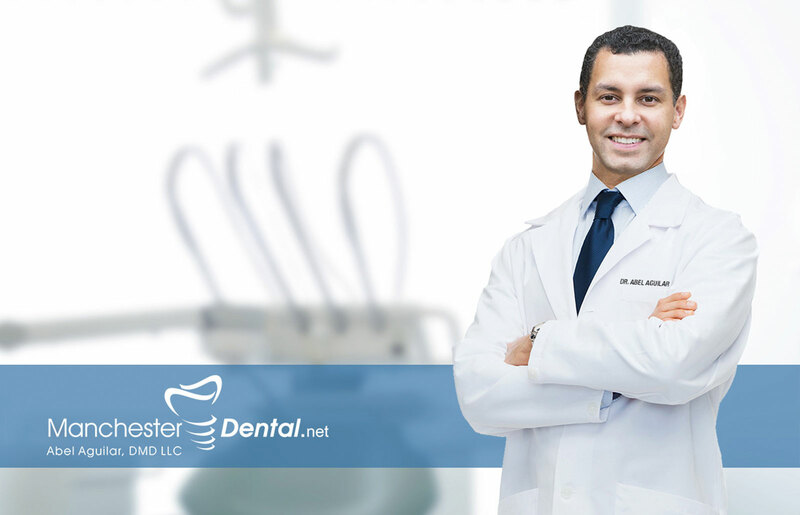 The friendly, caring atmosphere, coupled with the professional and efficient know-how of Dr. Aguilar and his experienced staff, all combine to make his comprehensive dental practice the place to go for just about any dental procedure. Dr. Aguilar received his doctorate from the University of Pittsburgh School of Dental Medicine. He has also completed a Masters degree in Public Health and Business Administration. As a Captain in the Army, he served as a dentist for five years before starting his current practice in Manchester in 2006. Each year Dr. Aguilar he continues to research the latest advances in cosmetic and family dentistry. His use of the latest advances in technology – including digital X-rays, dental implants to replace missing teeth, and Invisalign “clear braces” – will help you and your entire family maintain beautiful, healthy smiles for a lifetime. Dr. Aguilar completed training at the Pankey Institute, which delivers postgraduate dental education to professionals. It puts a strong focus on the hands-on application of dental procedures and the refinement of dental skills. Dr. Aguilar stays current on technical and clinical breakthroughs through Spear Education, an on-going curriculum covering a wide spectrum of dental education. 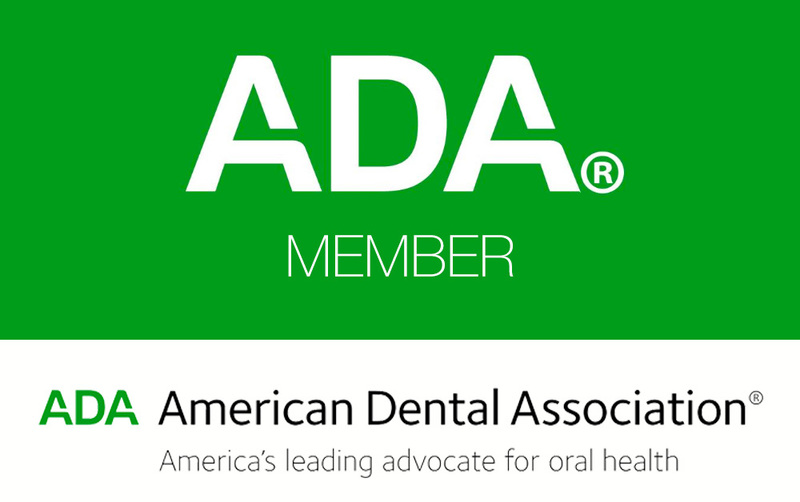 Continuing education keeps him up to date on the most current and effective dental breakthroughs and procedures, which he can then make available to his patients. Dr. Aguilar and his wife Jamie reside in Meriwether county with their children, Cruz and Izabella. He enjoys playing the piano, jogging, BBQing with friends and playing tennis with his children. Dr. Aguilar loves living in Meriwether county with its beautiful weather and some of the best southern food in all of Georgia!